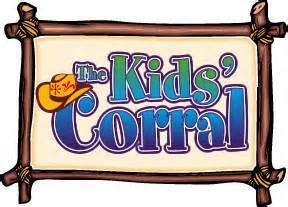 Our mission in the Rafter J Cowboy Church’s Children’s Ministry is to educate our children about God. We strive to teach children how to build personal relationships with God through Jesus Christ, while teaching basic Bible stories, utilizing the children’s unique learning abilities with crafts, and worshiping God together through music and praise! Children’s church starts at 10:30 am. We are striving to create fellowship opportunities for our children through field trips within the community. See the events schedule for more details on our fellowship opportunities for children. We would love to see you here at Rafter J.